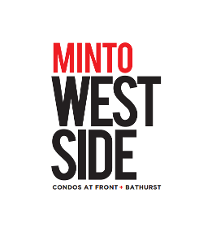 Westside Condos by Minto Group VIP Access is on now! 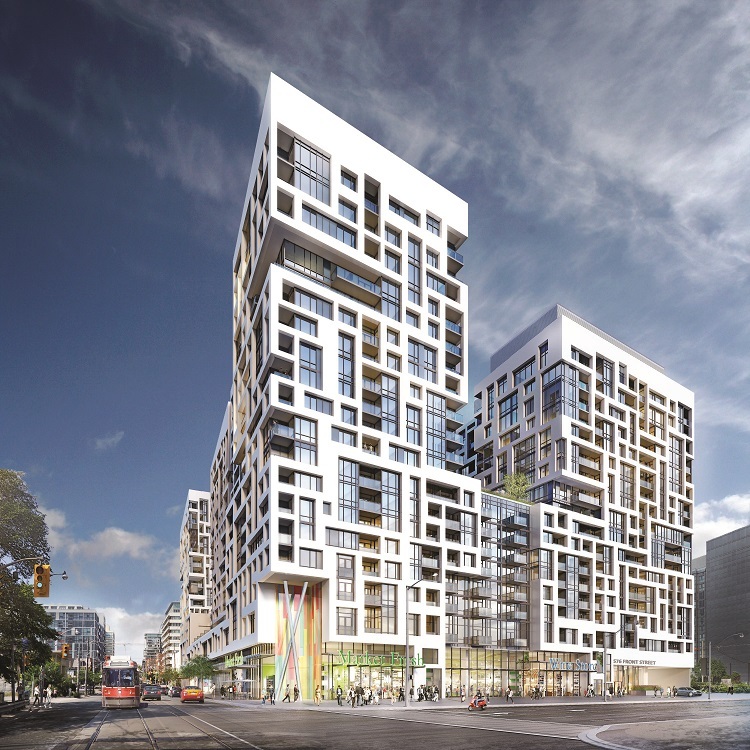 Minto Westside Condos is a new condominium development currently in pre-construction at the corner of Bathurst Street and Front Street in Toronto, Ontario by the Minto Group with phases 1 and 2 to launch soon and expected completion date is 2017. 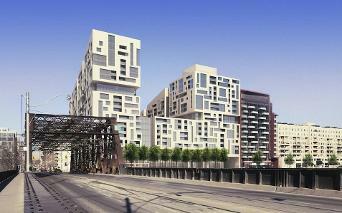 Is is a proposed 20 storey building with unit size ranging from 330 square feet to 1024 square feet. 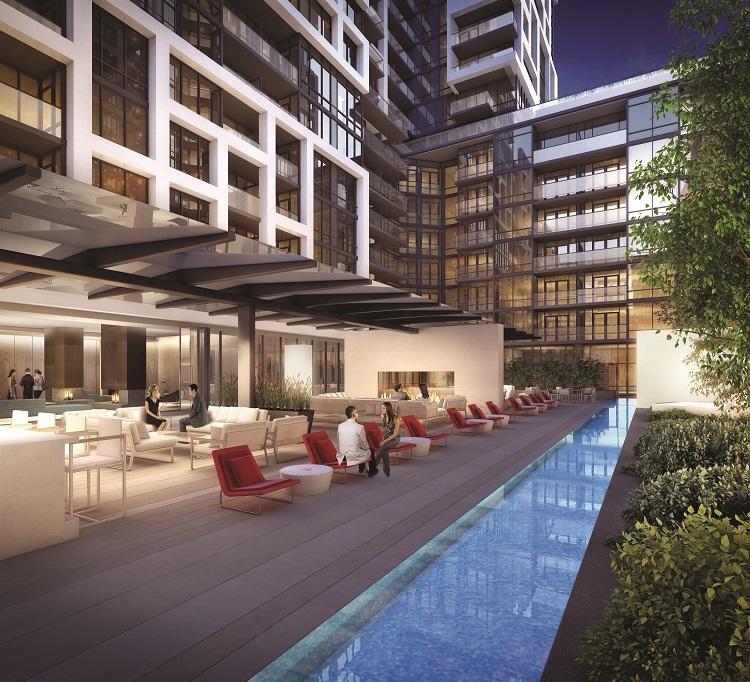 It will consist of studios, 1-bedroon 2-bedroom and 3-bedroom units with prices starting from $189,990. There isn’t too much we can talk about the project itself at this point right now, but it's the location that makes it one of the best in Toronto. Westside is surrounded by nearby attractions such as the Fort York, the Canadian National Exhibition and also Toronto's beautiful harbourfront. King West and Queen West are two wonderful neighbourhoods great for families and young professionals who want to be close to work and play. This community is surrounded by shops, restaurants and nightlife. There is easy access to the Gardener Expressway and streetcar stops are at every corner making it easy to get to the Entertainment District for pleasure and the Financial District for work. This project will be surrounded on all sides by our much loved things Toronto offers. The Billy Bishop Island Airport is also nearby if you want a quick getaway out of the city. 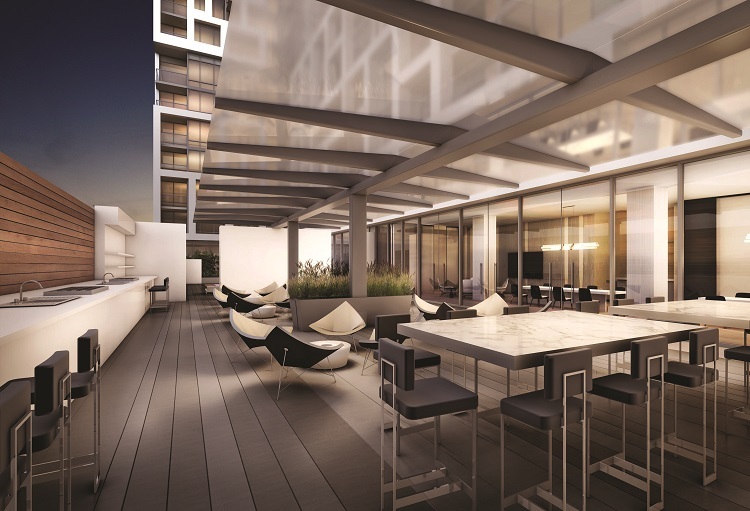 The design of the condominiums will stand out as a piece of artwork in an already eclectic neighbourhood. This building will range in height from 8 storeys to about 18 storeys and there will be 4 phases in total. The design will be bold and unique and will stand the test of time. 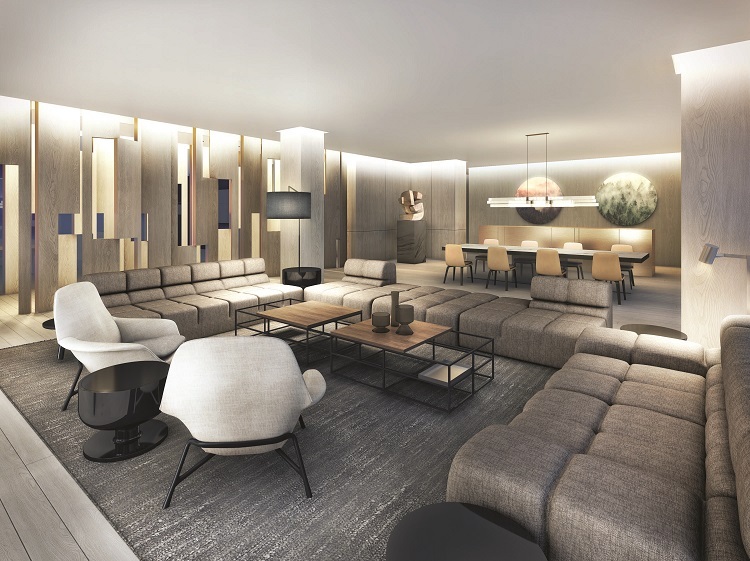 At the central part of the build will situate a huge courtyard of about 1 acre for residents to gather and socialize and enjoy their beautiful surroundings. 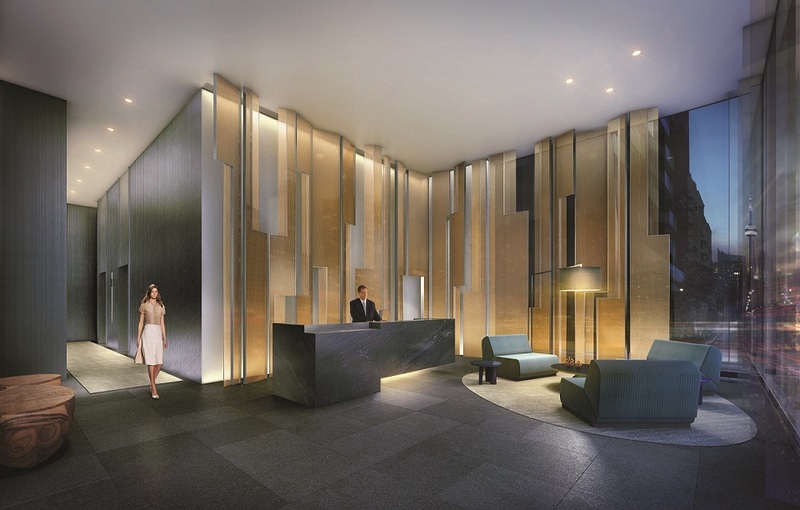 This will be a forward designed architectural condo with on-site amenities in a very desirable location of Toronto, Ontario. What more can you ask for? 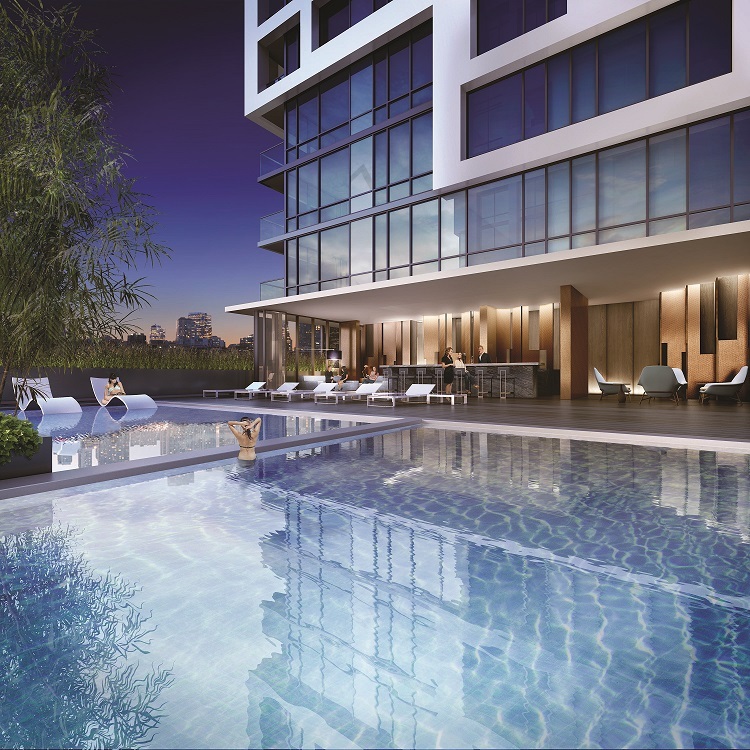 Register with us today for more details on this immaculate project - Minto Westside at 25 Bathurst St! 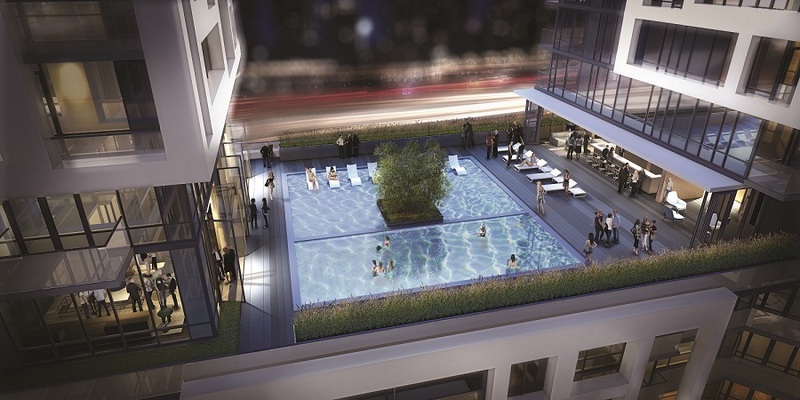 Register today for Social Condos Floor Plans and Price List. Please call or complete the form below to get all the info and to register now for the Platinum VIP Preview Sales Event. Location: Bathurst St./Front St. W.